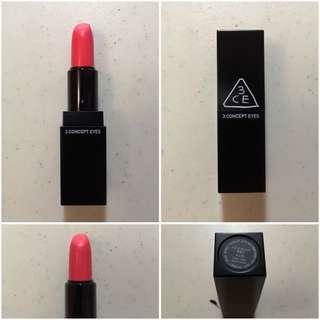 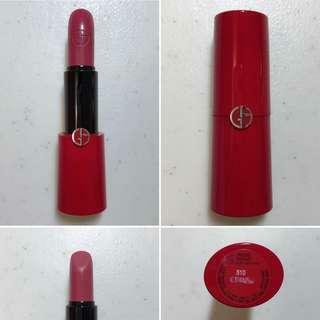 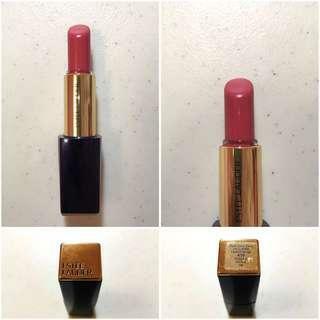 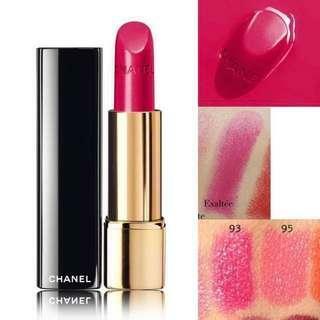 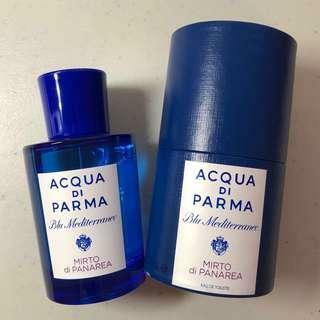 *Used* Giorgio Armani Rouge Ecstasy Lipstick 4g (no box) Color: 510 Dolci FINISH: satin sheer FEEL: hydrating & lightweight MAKEUP RESULTS: protects & repairs rich color Swatches in the second photo (from internet) Any further information/photos, please feel free to message me. 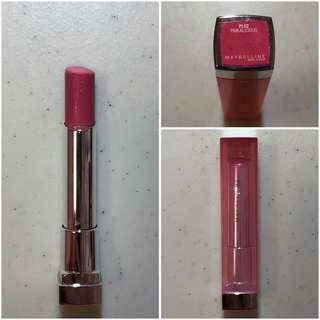 *Used* Maybelline Pretty & Healthy Sheer Creamy Lipstick Shade: PL02 Pinkalicious Any further information/photos, please feel free to message me. 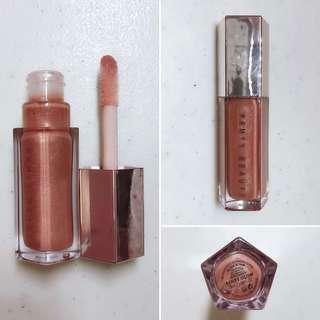 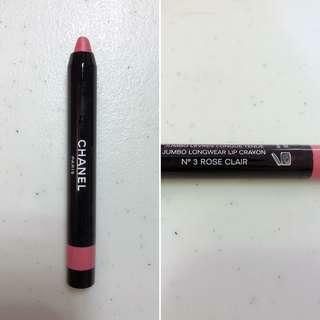 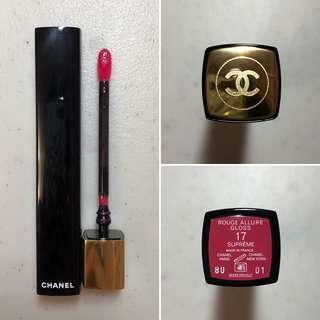 *Used* 3 Concept Eyes (3CE) Lip Color (no box) Shade: 408 Chu Chu Swatches in the second and third photo (from internet) Any further information/photos, please feel free to message me. 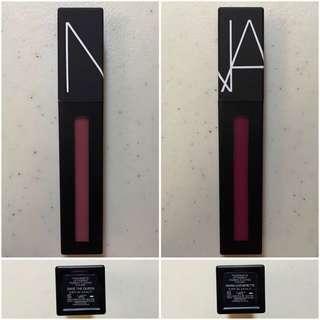 *Used* NARS Powermatte Lip Pigment 5.5mL (no box) Shade: Save The Queen (Left) and Warm Leatherette (Right) $14 for each $26 for both *Used each of them 3-4 times Swatches in the second photo (from internet) Any further information/photos, please feel free to message me. 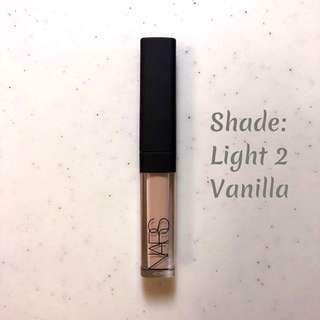 *Brand new* NARS Radiant Creamy Concealer 1.4mL (no box) Shade: Light 2 Vanilla Swatches in the second photo (from internet) Any further information/photos, please feel free to message me.